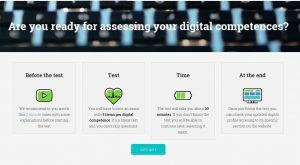 25 Jun Check your digital competences and help test the e-assessment tool! 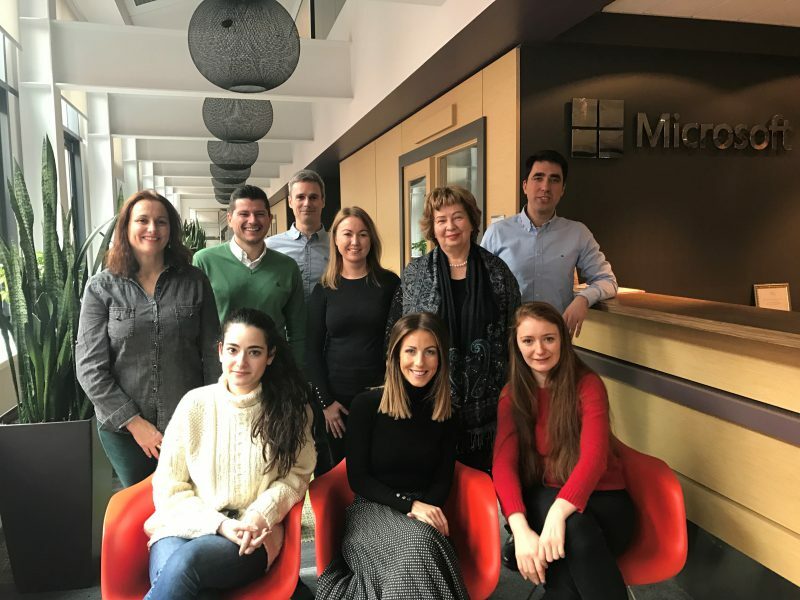 Are you ready to assess your digital competences? We are inviting you to participate in the pilot assessment and help us test the e-assessment tool. 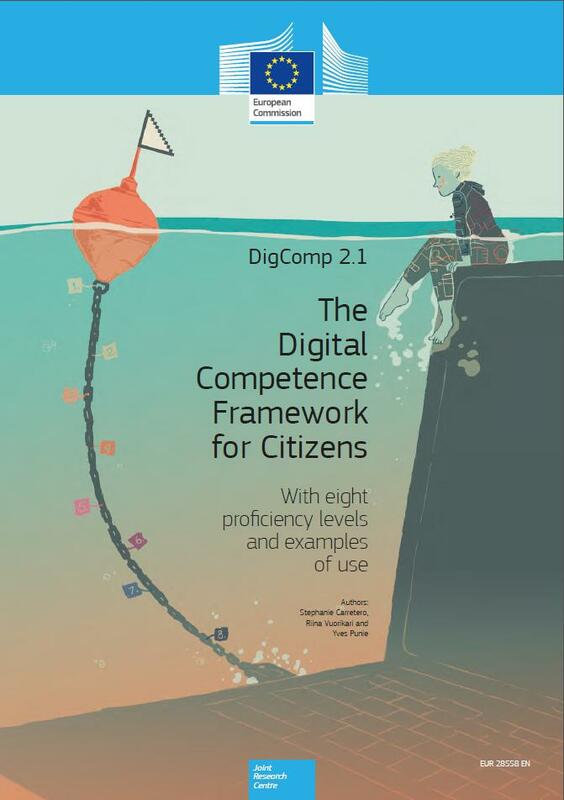 Pathways for employ assessment and accreditation platform is based on the DIGCOMP framework and evaluates the key elements of the digital competences that are required in the competence profiles selected. 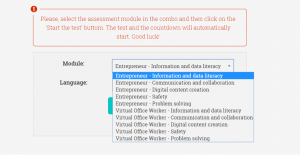 The assessment tool is developed for 2 profiles: entrepreneur and virtual office worker. 1) We recommend that you watch the 2-minute video before you start. 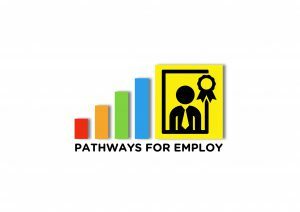 2) Register on the platform at http://pathwaysforemploy.eu. 5) Choose the selected area of competence, language and start the test. You can choose any area to test (or all of them), and you can take any number of tests. 6) The test has 5 items per digital competence and consists of theoretical questions, interactive simulations and practical case studies. It takes about 30 minutes, you can’t skip questions, but you can stop and continue later. At the end of the test, your digital profile will be updated with the results, and you will also receive an email with the results. You can receive a badge and a certificate. You can take the test as many times as you want. 7) The most important for us – please provide feedback! The link to the feedback form will be at the end of the exam, on the last page (the page with the results). As this is the piloting phase, we would very much appreciate your feedback – this will help us improve the tool. If you have more questions, please check the Instructions_for_the_pilot with (more) screenshots and explanations.